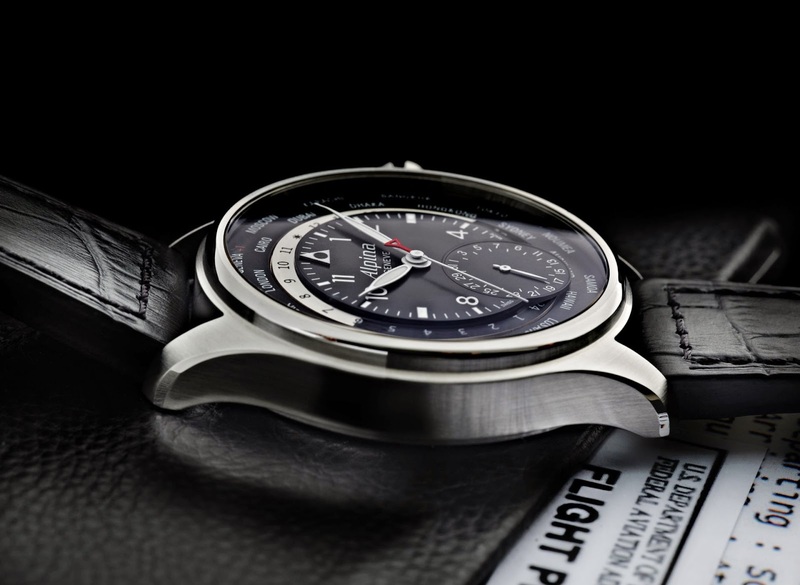 Swiss watch brand Alpina enhances its Aviation collection with the new Worldtimer model developed in close collaboration with Cessna Aircraft and PrivatAir. 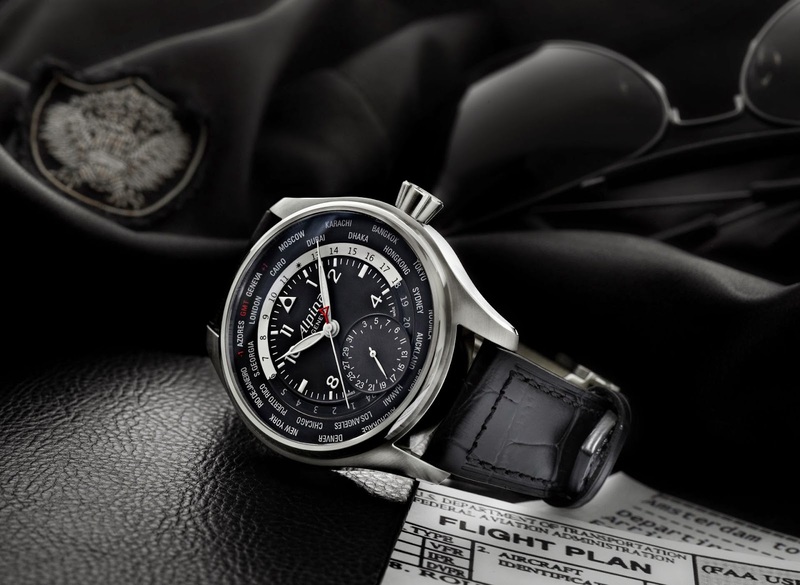 The Worldtimer model from Alpina features a rotating ring with the names of 24 cities inscribed on it. A second rotating ring has 24-hour markers. This is used to display time in different time zones. Local time is shown by a standard hour and minute hand. 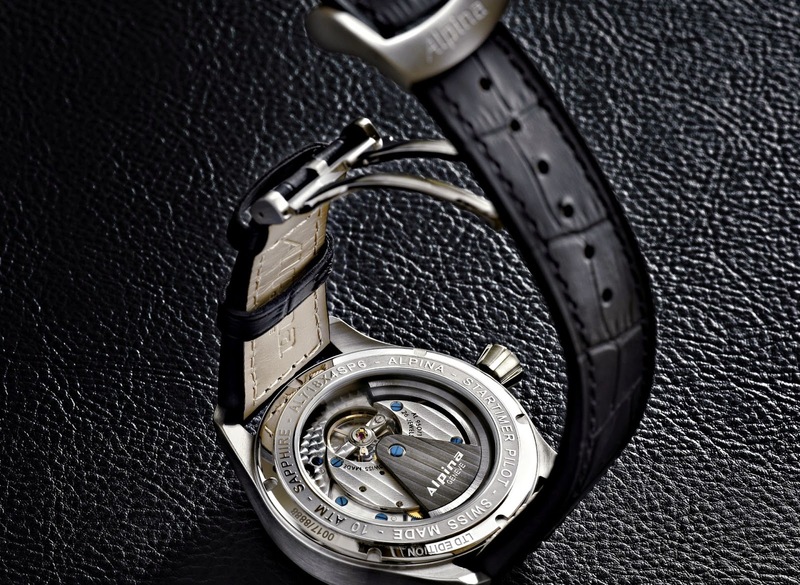 The Alpina Worldtimer has a mechanical automatic caliber AL-718 with 26 jewels and has a 48-hour power reserve. The watch is water resistant to 10 ATM. The watch is finished off with a black leather crocodile strap. The front and the back of the watch are covered with sapphire crystal. Developed in-house, the Worldtimer is based on the AL-710 caliber used in the Startimer Manufacture. The new Worldtimer caliber (AL-718) ensures easy adjustment of all functions, through a single crown. 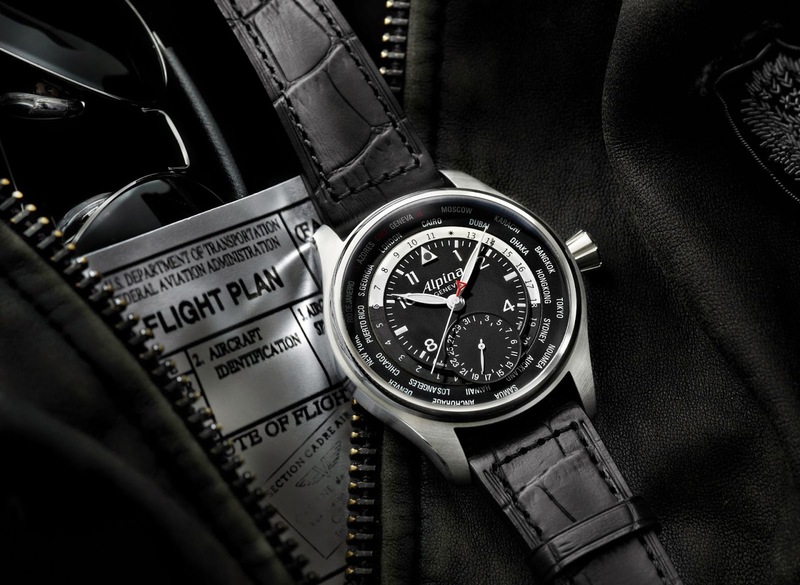 The Alpina Startimer Worldtimer will be produced in a limited edition of 8’888 pieces and they will be presented in a dedicated, luxurious packaging, alongside a Cessna Citation Mustang scale model in PrivatAir livery.